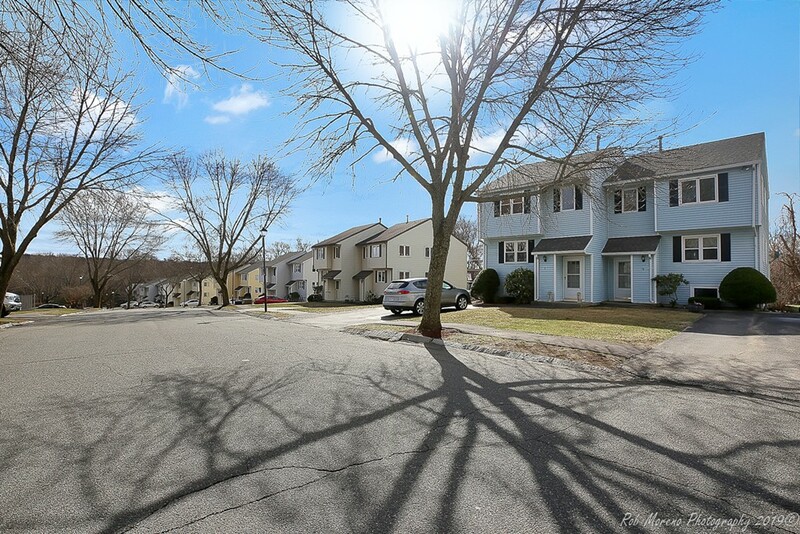 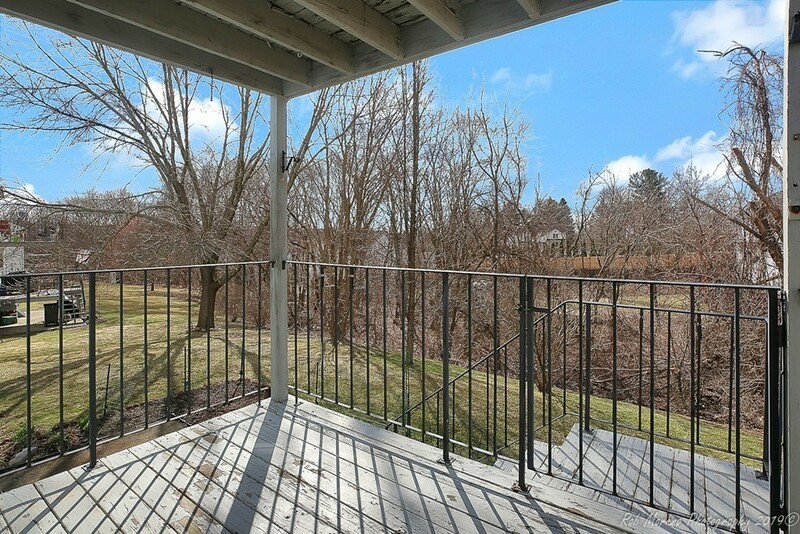 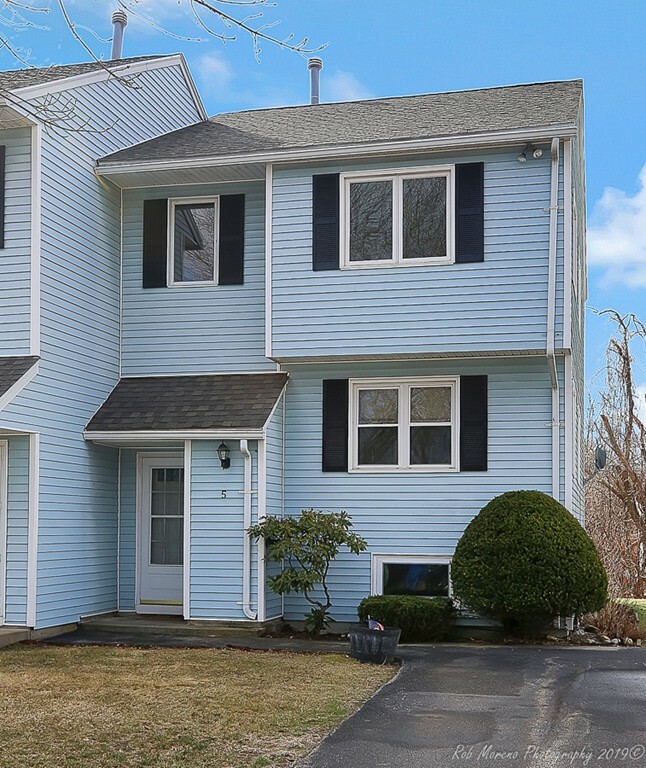 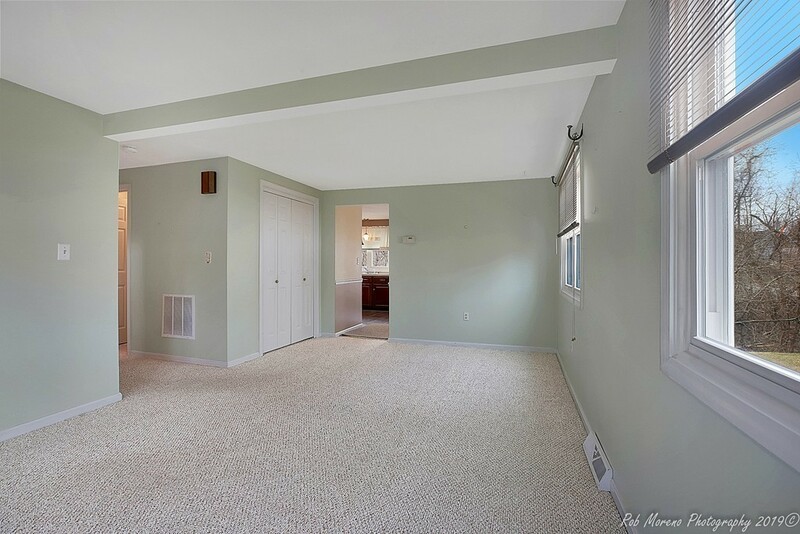 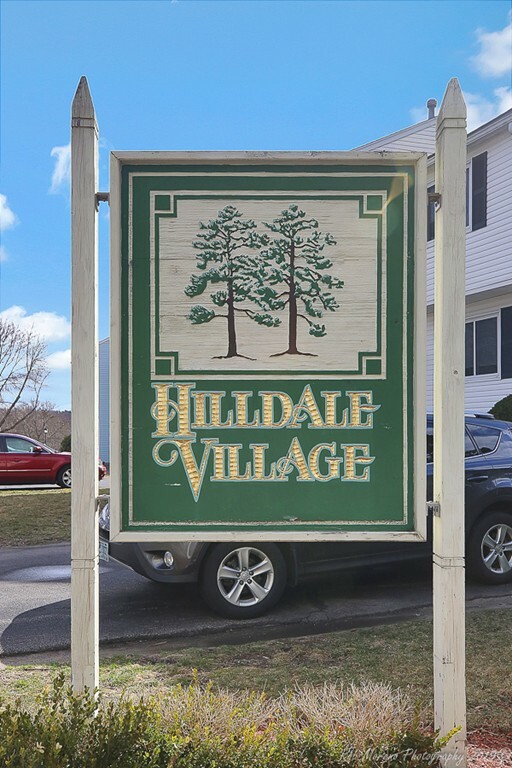 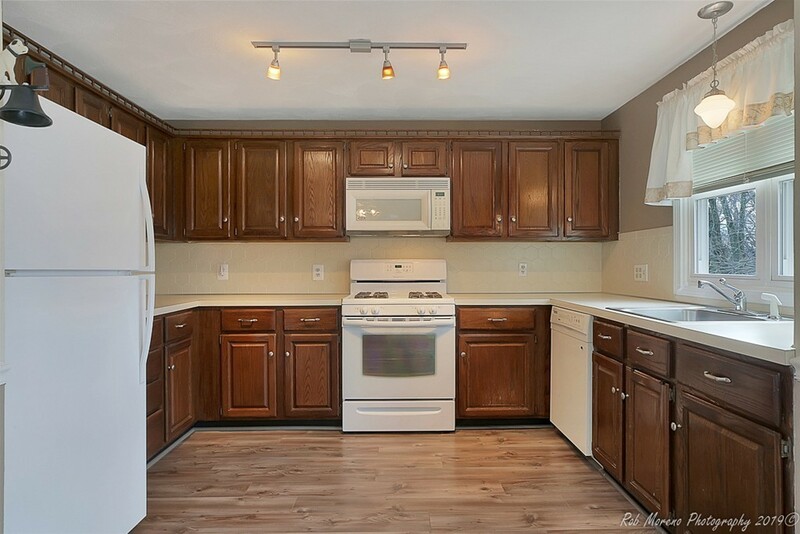 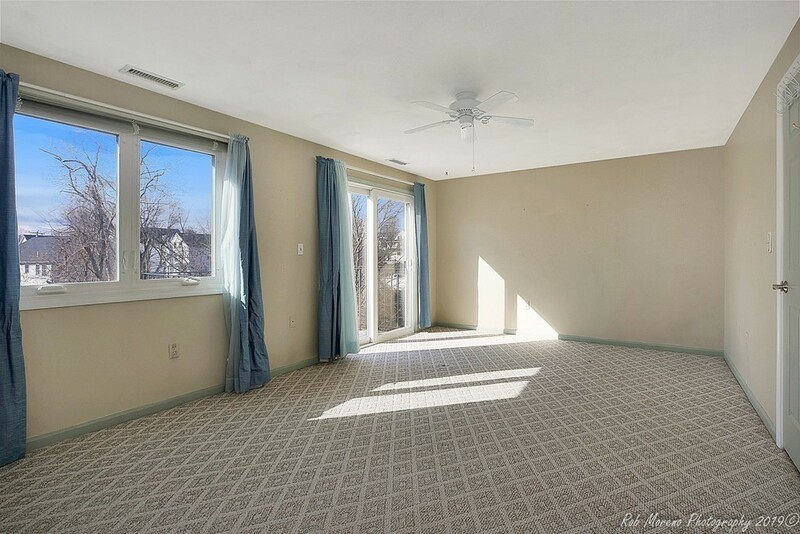 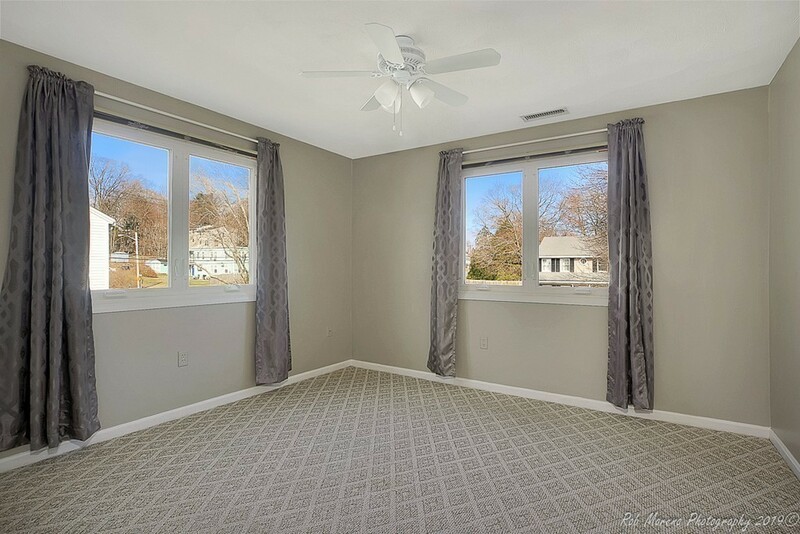 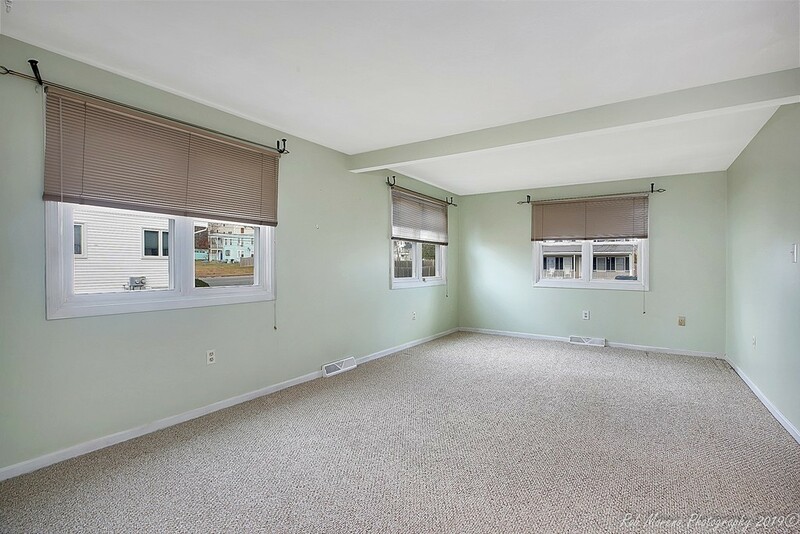 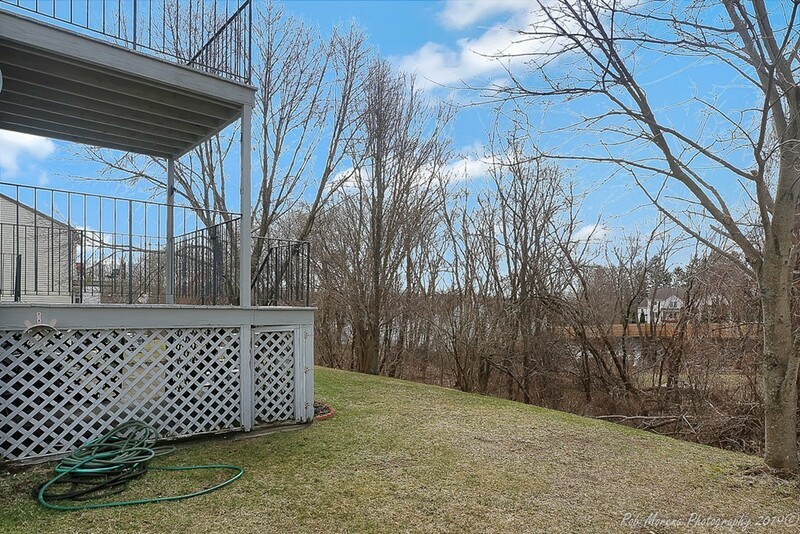 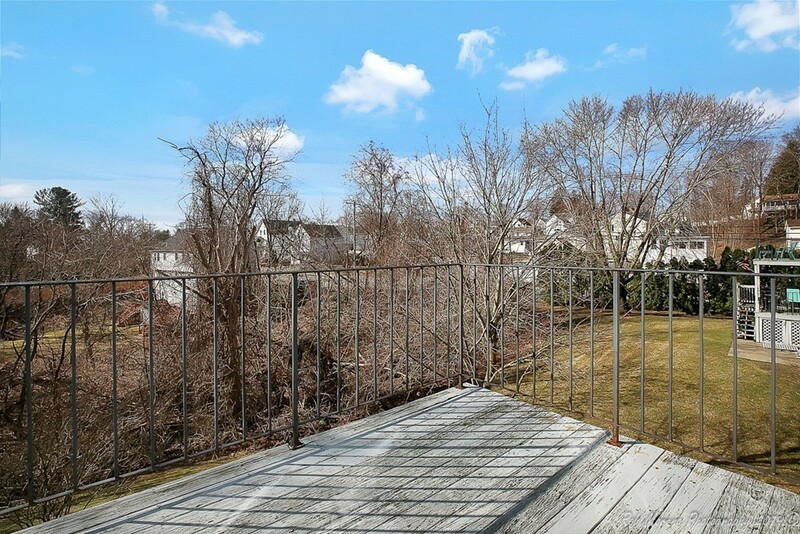 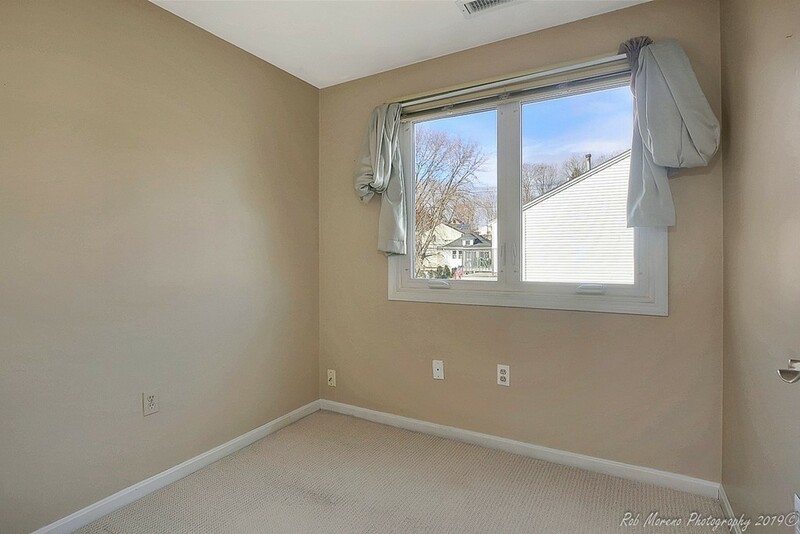 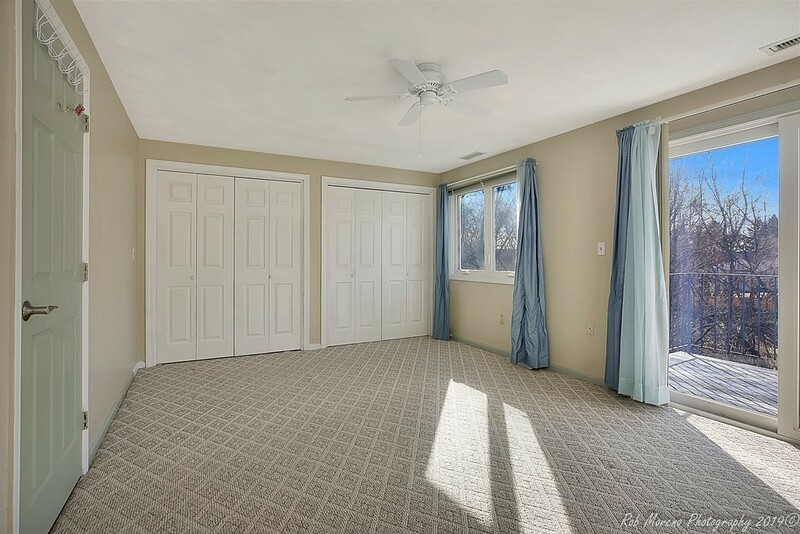 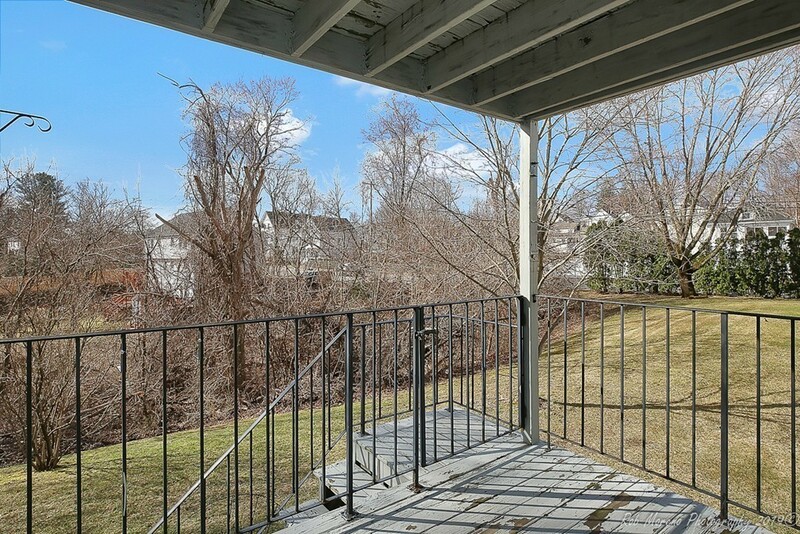 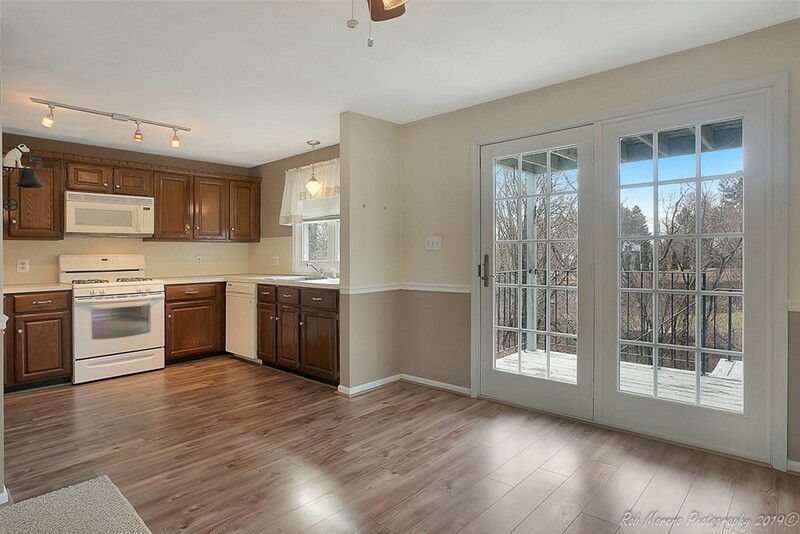 **HAVERHILL, MA NEW TO THE MARKET** Well maintained 6 Room, 2+ Bedroom, 1 bath Townhouse Condominium in the desirable Hilldale Village Condominium Neighborhood. 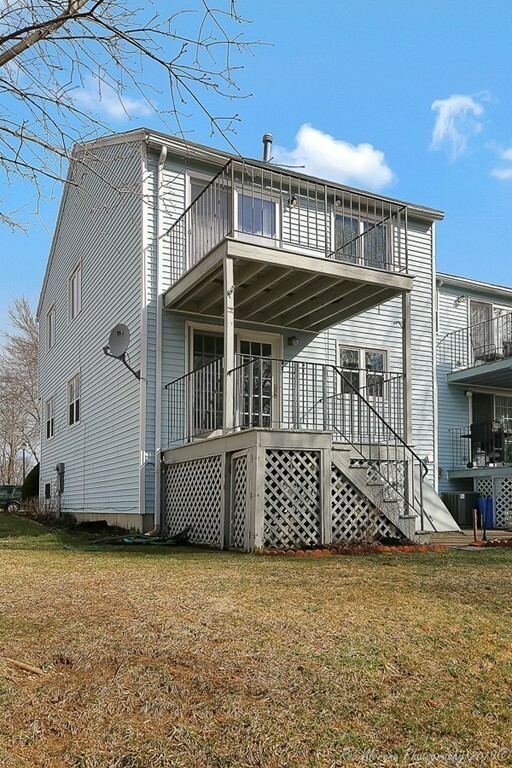 Some Special Features Include: an Open & Spacious Kitchen / a Large Eating Area with a Slider & Private Rear Deck / a Large Open Concept Living Room with Plenty of Natural Light / the Second Floor features a Master Bedroom with a Slider & Private Rear Deck / a Spacious Guest Bedroom / a 3rd Room - Ideal for an In-Home Office / a Full Basement with 280 S.F. 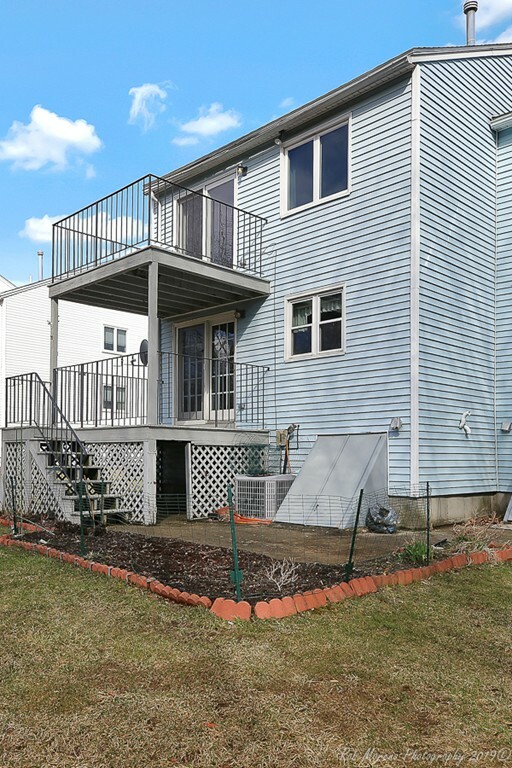 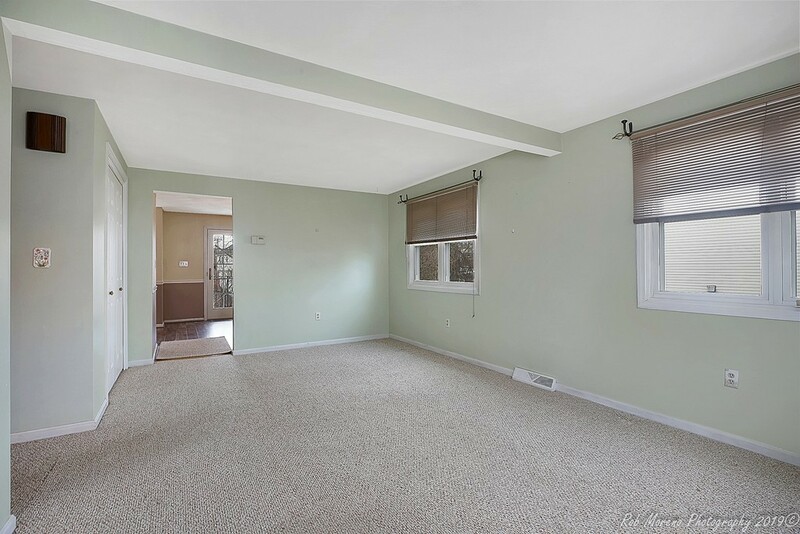 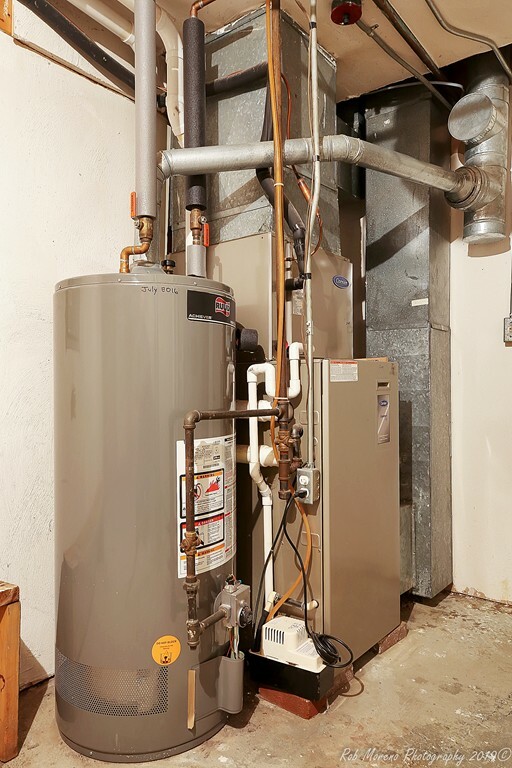 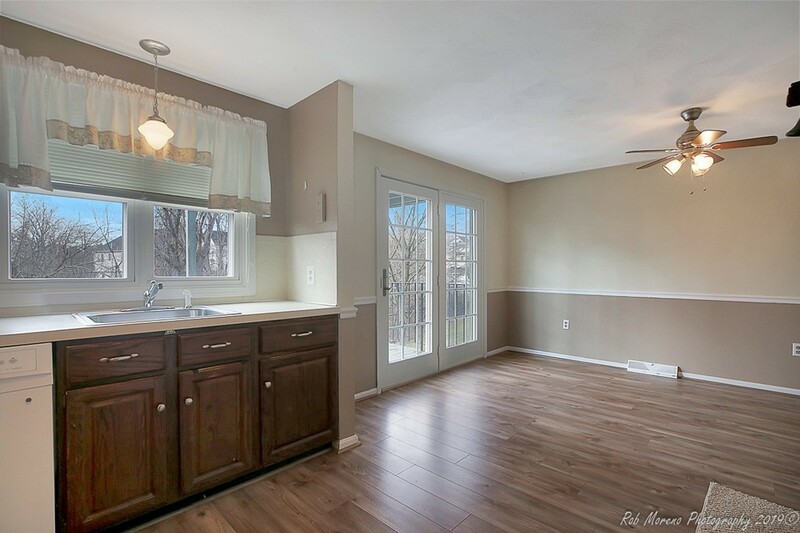 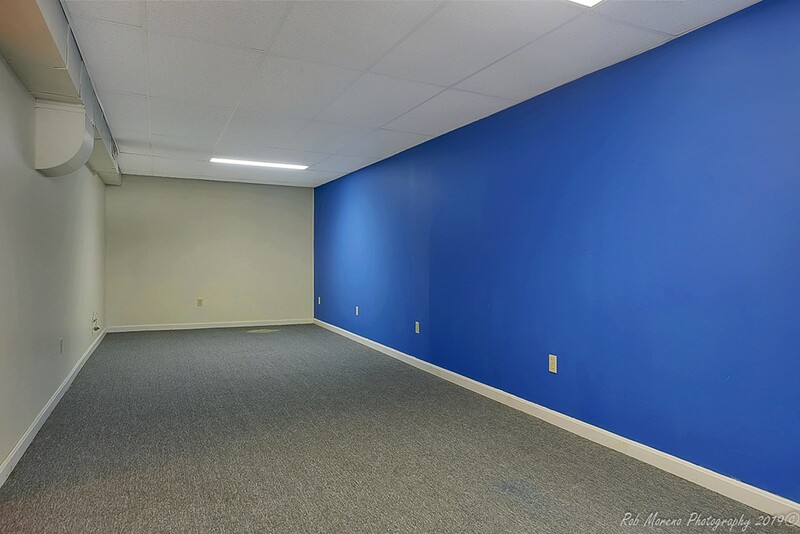 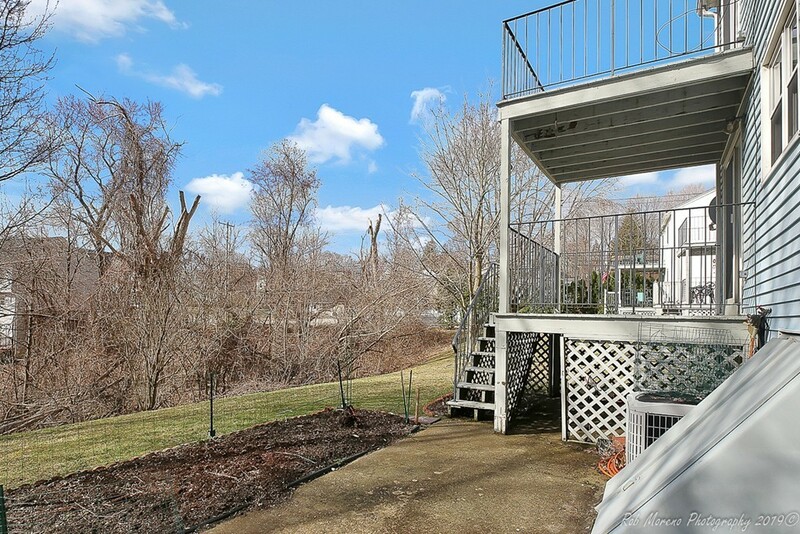 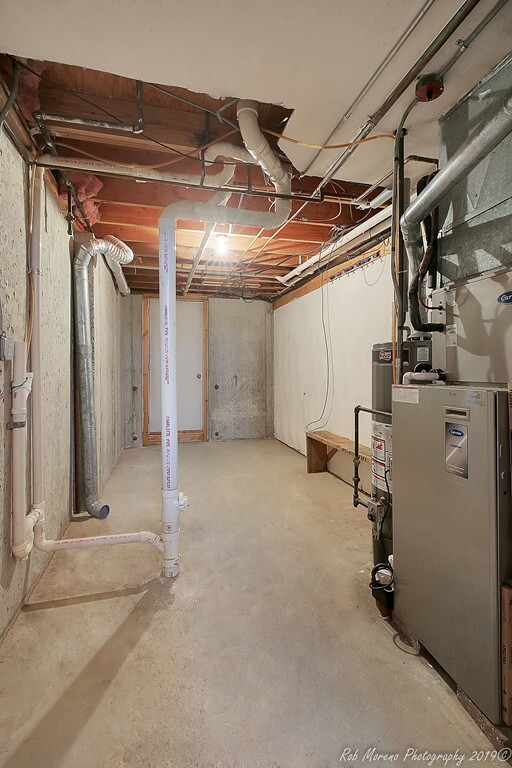 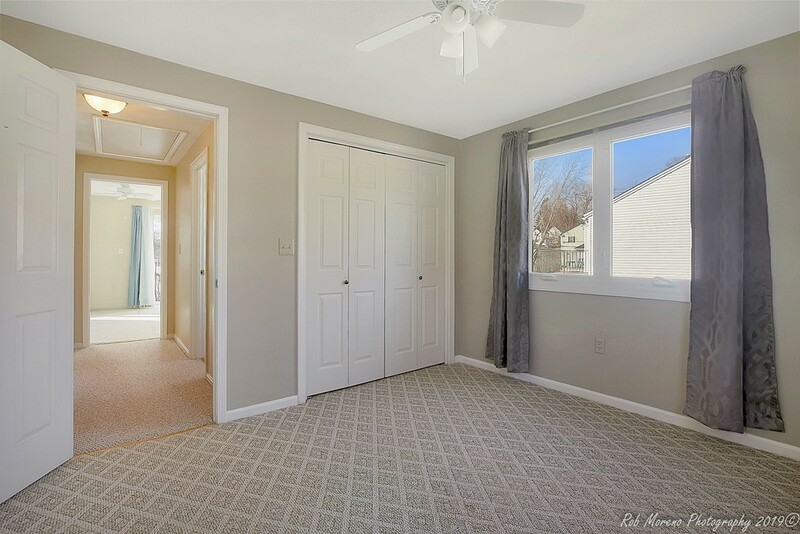 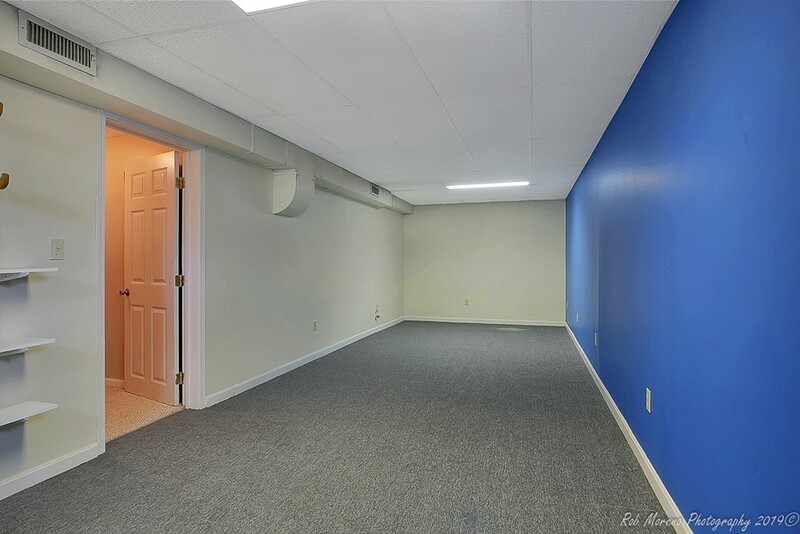 of Finished Area offers Great Potential for Additional Living Space & Additional Storage & Utility Room / FHA Gas Heat with Central Air / City Water & Sewer & Natural Gas / Affordable Taxes & Condo Fee make this an Exceptional Value. 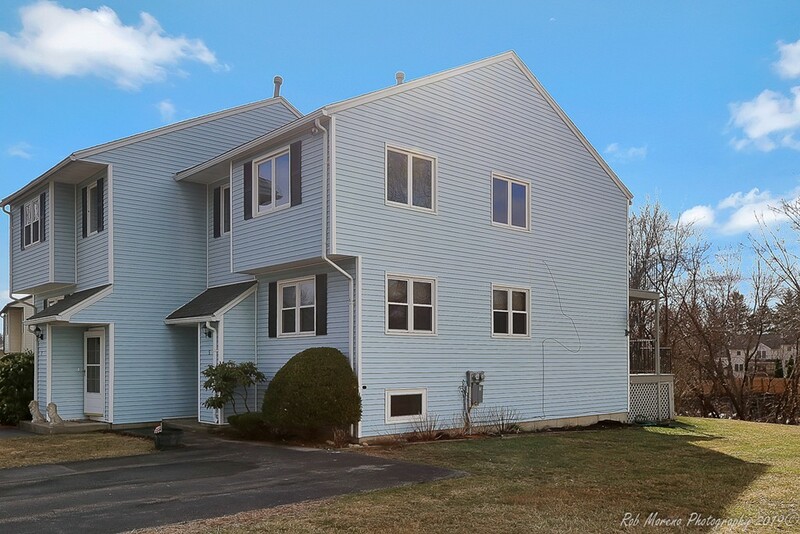 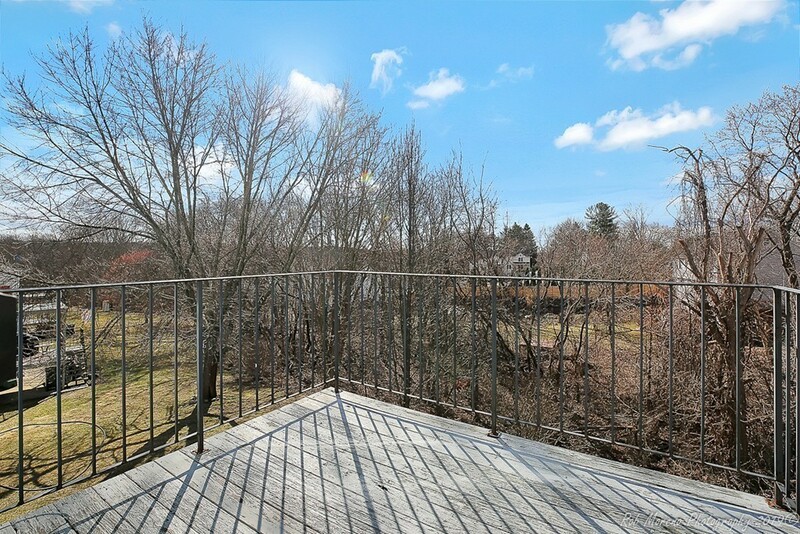 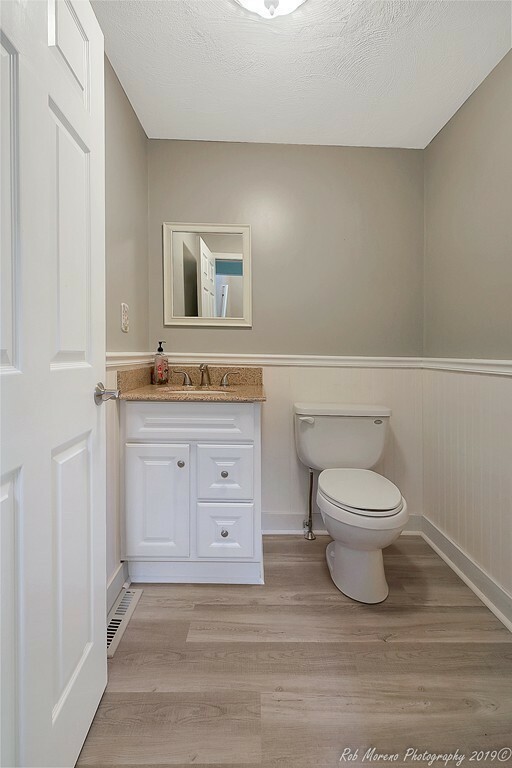 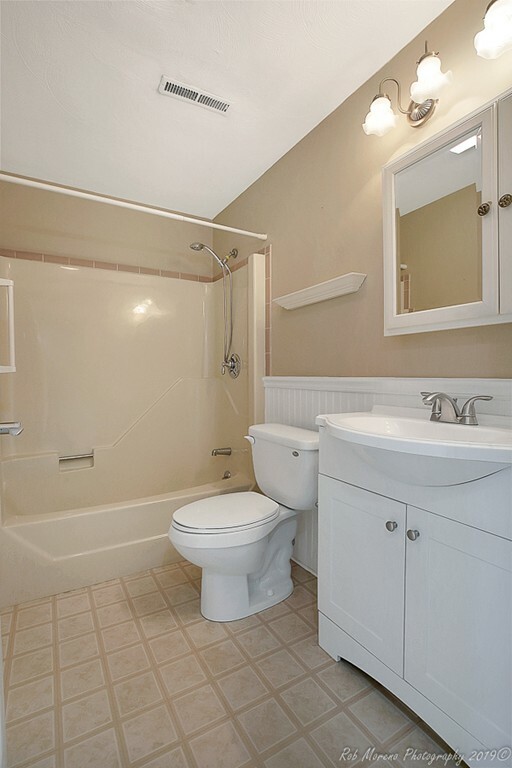 Easy access to Route 495, the Commuter Rail, Boston, and 3 Major Airports. 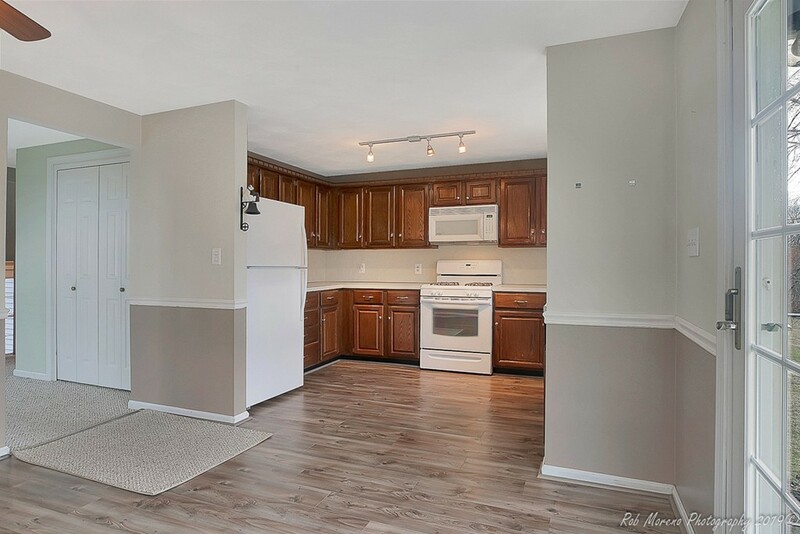 Call today and schedule an appointment to see this home .. this is the one youve been waiting for ..